Ed. 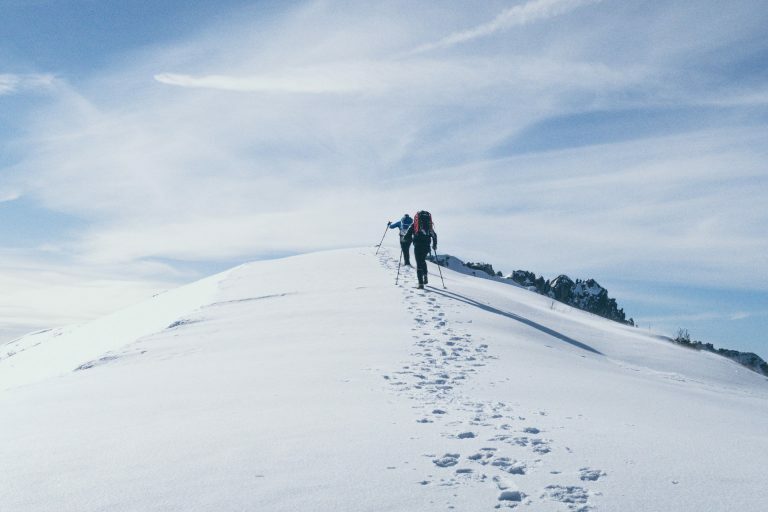 note: There is no design, art or business discussion in this post. Sorry. One thing about drinking a lot of beer is that occasionally you’re going to have a bad one. Perhaps it was infected or spoiled by light. Perhaps the brewer or brewery was new and still working out the kinks on a particular style. Regardless, you couldn’t finish the beer in your glass and moved onto the next one. 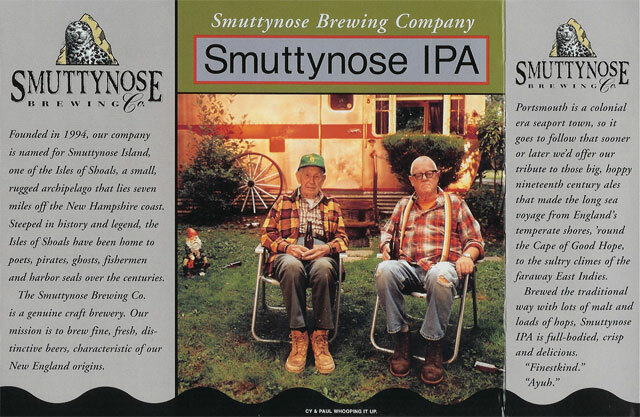 His story is one of a Smuttynose, which was skunked or old and soured him on a relatively good brewery for nine years. I'm sorry I misjudged you. Can we be friends now? The problem is, mine was Smuttynose, too. The IPA to be exact. I had a bad one somewhere along the line and (this was before I realized the fickleness of QA that so many craft breweries face) I went several years before having another one. It was after one of the Design Drink and Be Merry exhibition openings... the first one, to be exact, when my buddy Shaun and some guys from Bullfrog were down for the opening. We went out afterward to a great local pub, The Ugly Oyster, and everyone was pleased to find Smuttynose IPA on draught for $2.00 a pint. Everyone but me, of course. When I voiced that opinion, Shaun, Koch and the crew stared at me like I was an idiot. Then Shaun called me an idiot. So I ordered a Smuttynose IPA and found an enjoyable bouquet of citrusy, hoppy deliciousness. Great story, right? Okay, fine, here's one I bet no other Sessionista will throw out this month. I was in Egypt at the end of 2010. Glad I went, because I think travel there will be dicey for a while. And let me say, it was a great trip to what I found to be a wonderful country with some truly first-rate people. They do not, however, do beer well. Despite its rich brewing history, modern beer in Egypt was ranged from undrinkable and dangerous for a while, and then was deregulated in the 1980s and is now merely terrible. It has two main beers, both made by Heineken, and both bad on a level even a Bud drinker would find unappealing. I have been known to enjoy an Old German or a Genny Cream Ale in my time, but Egyptian beer did not cut it. It's also hot in Egypt, as you may have heard, leading one to crave a decent beer after a week or so. About 10 days into the trip, we're our Nile boat coming back down from Aswan, and the guide book tells us that there is a large expat population in our next stop, Luxor. This population apparently supports a true British-style pub, the King's Head. At this point, the prospect of even a mediocre beer was enough to drive me straight there. On draft I found no Fuller's, no Bass, not even a Stella Artois on draught. They may have had Guinness, but trust me a nitro stout was not on the docket for me that day. They did, however, have Heineken, which I ordered along with a pizza I dared to hope would be thoroughly mediocre (it was). I got my large, cold, glass of Heineken from the tap, and took a sip. It was, arguably, the most delicious beer I've ever tasted. So you see, redemption is often just a matter of context.